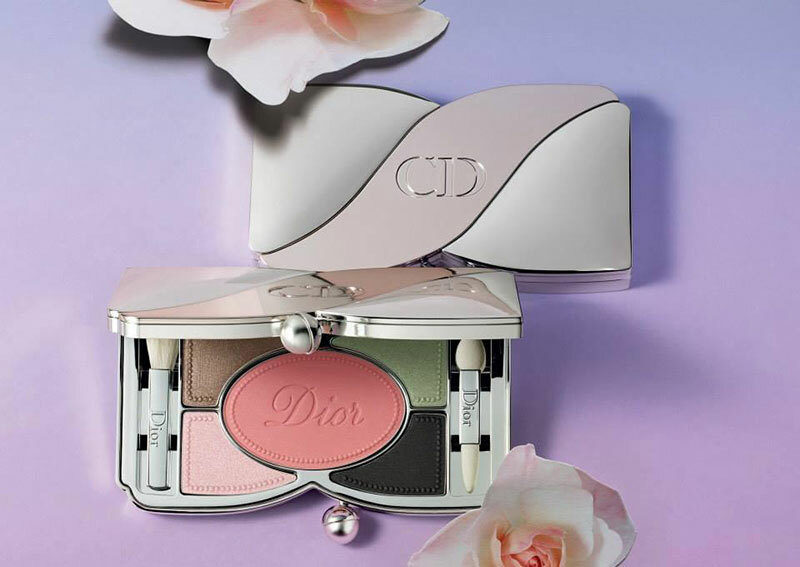 Dior is inspired by 18th Century Marie-Antoinette and her private domain, the Petit Trianon, for spring beauty 2014. 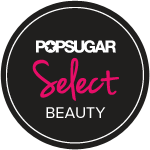 The result is a beauty collection filled with every Macaroon shade that Ladurée can produce and a gorgeous compact in the design of a Fontanges bow. The Vibrant Colour Brush( in Corail Bagatelle) is in a fresh pop coral and is right on trend as this shade is being seen on lips and cheeks this season. Just don’t wear this shade on lips and cheeks at the same time. And while I want the entire collection, my first purchase will be the limited edition Dior Vernis Nail Lacquer in Porcelaine. A shade that would be beloved by Marie Antoinette since this hue is seen throughout her country home the Petite Trianon. I visited Versailles and the Petite Trianon a little while ago and will soon post some photos of my trip, so please stay tuned. The House of Dior is making news by being one of the first couture brands to launch a social media marketing campaign to introduce the fall 2013 collection. 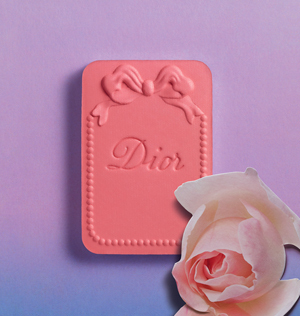 The Dior social media campaign strategy takes into account social media sites like Facebook and YouTube as well as TV and other digital platforms to create a comprehensive reach to prospective audiences. The move to connect and engage with audiences shows the iconic French labels move to stay ahead of the fashion competition and gain recognition for the fall 2013 line. 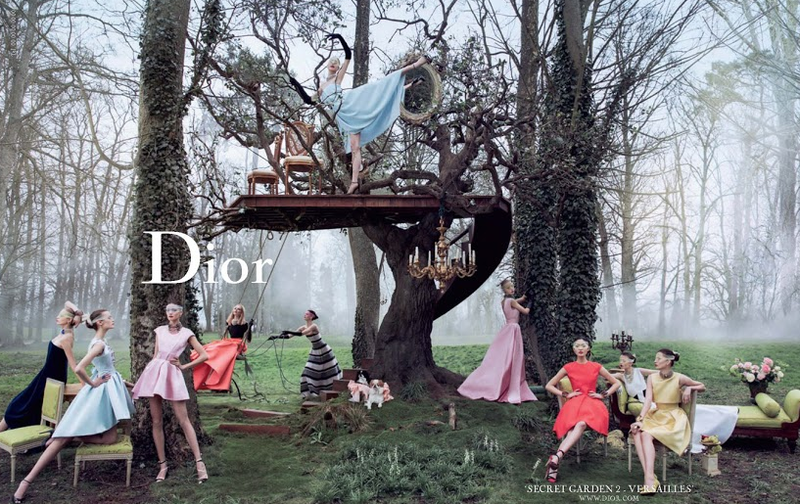 Dior has released two commercials “The Secret Garden” and “The Secret Garden II” set inside the Château de Versailles and set to the music of Depeche Mode through on YouTube and Facebook which show the collections in an abstract way. Dior fans can also see behind-the-scenes footage of the making of the commercials on DiorMag and Facebook. 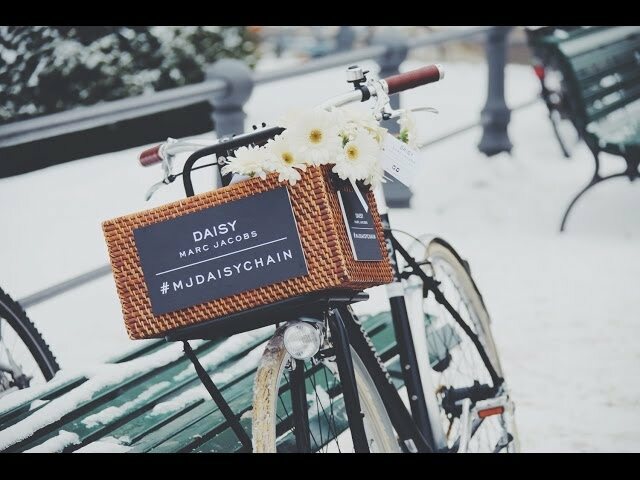 How does your social media marketing stack up to Dior’s plan? Social Media isn’t a stand alone marketing tool; for it really means using a host of multiple online tools that take into account the online, mobile and tablet experience. Three ideas to keep in mind when creating your personal or companies social media plan are to Engage, Create and Transcend. Engage means to catch the audience that you want to read your content in the places they are located. Where does your audience spend the most time online? Are they pinning on Pinterest, reading news on Bloglovin’, or watching videos on YouTube? The key is to know where they hang out online and provide easy access to your content. to know the news, what is trending and the latest gossip so give your audience what they are looking for and they will naturally share your content. Transcend the online experience by providing meaningful connections between your fans, their conversations and communities of interest. Varied personality types are online, despite their difference they can form an online community around a common interest, theme or idea; so give this audience what they are looking for and connect them in a strong online community which can be connected through your online content. Think of these three ideas the next time you begin your social media marketing campaign to get your strategy off in the right direction. 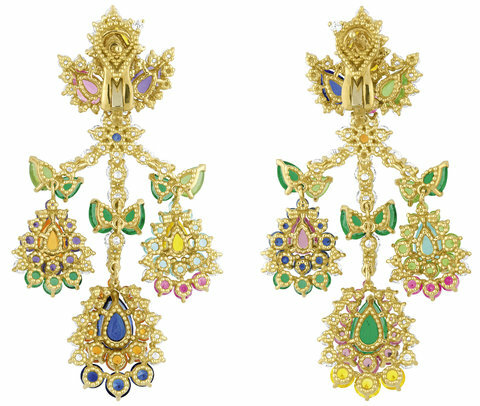 Victoire de Castellane just created a new line of jewelry for Dior and the result is spectacular. Drenched in colors and bathed in light these beautiful baubles are uncommon color combinations made to be seen from far away. 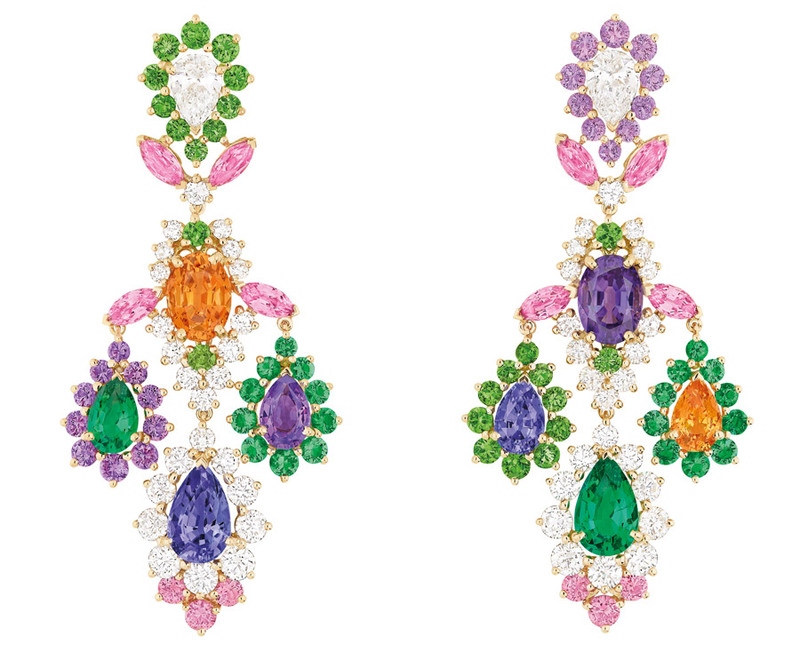 The delicate floral designs which are part of the Cher Dior collection remind me a beautiful summer garden and contain pink, yellow, blue and purple sapphires, rubies, diamonds, garnets and Paraiba tourmalines. 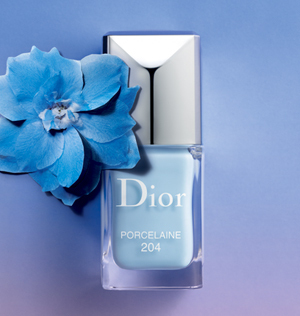 The collection was conceived as an imaginary letter to Monsieur Dior and is an homage to the firm’s couture atelier. The pieces are designed to mimic the finest embroidery and the stones were curated over the last two years, hailing from places as far-flung as the American Southwest and Hong Kong. I really do think Marie Antoinette would be proud to wear these beauties and I would be proud to wear them too.